Cryptocurrency has emerged as the true saviour for the users of the digital world and has provided us with a new hope of trust and transparency. The market capitalization and the number of users across the world is a clear indication of the popularity of Bitcoin in such a short span of time. A few years back nobody cared about cryptocurrencies but the situation has totally changed today. Numerous supporters, investors from different field of professions and businesses around the world have embraced new technological innovation which has helped reshape the world. Basically the rise of cryptocurrency and subsequent attention brought to blockchain technology has prompted nearly every industry to evaluate the benefits of integrating the technology into their operations. One such firm at the forefront of blockchain innovation is Contractium. 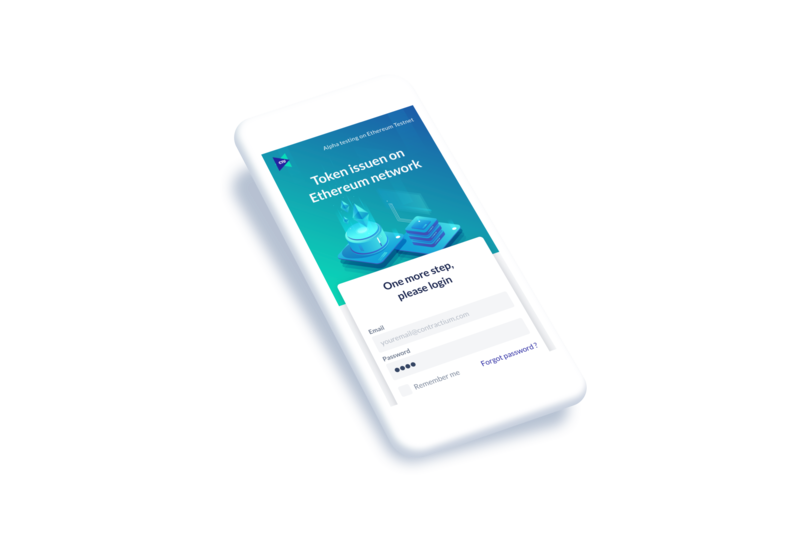 Contractium is a decentralized software that is based on Ethereum smart contract, which helps users create smart contract easily via desktop- / mobile- / web- app. Contractium will eliminate the print contract that requires signatures between two or more parties and/or notarized by the public notary or the other third party. 1. A payment gateway (majorly in those countries that accept cryptocurrency as part of their international liquidity). E-Commerce and Freelancers – E-commerce businesses or freelancers who want to send and receive payments using cryptocurrencies will be able to utilize Contractium’s smart contracts and payment gateway with ease. Business’s can also issue their own tokens similarly to Ethereum and NEO and set up loyalty programs with a built in “cash-back” rewards system. Online Gaming Industry – Gaming studios and developers can use Contractium as a payment means, reward/bonus system using their own tokens or CTU tokens. When customers make in-game purchases they can be rewarded with actual tokens which can be withdrawn and used on the crypto market. Smart contracts can also be used as a store of value of in-game assets and loot. Social Media Platforms – Payments, rewards, and donations can be dealt out in CTU tokens for content creators who publish information for businesses or just for their audience to enjoy. Advertising Industry – Advertisers can use Contractium smart contracts to make deals and supply payment for ad campaigns as well as offer rewards and incentives for services. Social Data Sales – Users can sell their data to marketers and businesses and earn money directly, opposed to not earning anything from large social media platforms that secretly sell data to businesses. Smart Contract Creation – Contractium’s smart contract features allows local and international users to create commercial smart contracts easily with out a technical background. Crypto Payment Gateway – It also provides a simple, secure payment gateway to initialize and finish the payment procedure with plans to integrate 3rd party payment services (E-wallets, E-payment gateways). Crypto Rewards System – Similar to a customer loyalty points program, Contractium will allow the issuance of their CTU token as rewards. CTU tokens are the fuel to the Contractium network. So, why not just use Ethereum Smart Contracts? Contractium is built on the Ethereum platform but has an advantange over Ethereum’s typical smart contracts as their DApp platform simplifies the process. Contractium will make it so issuing smart contracts as well as allowing businesses issuing tokens for themselves can be possible for users who don’t have a technical background in Solidity or programming. The all-in-one smart contract and payment gateway offers a built-in “cash back” rewards system that can be used as a loyalty program which will be extra incentive for customers to do business and make purchases. CTU Wallets have already been made and are available for Web-App, Android, and iOS. MAC App, Windows, and Chrome wallets will be available soon. 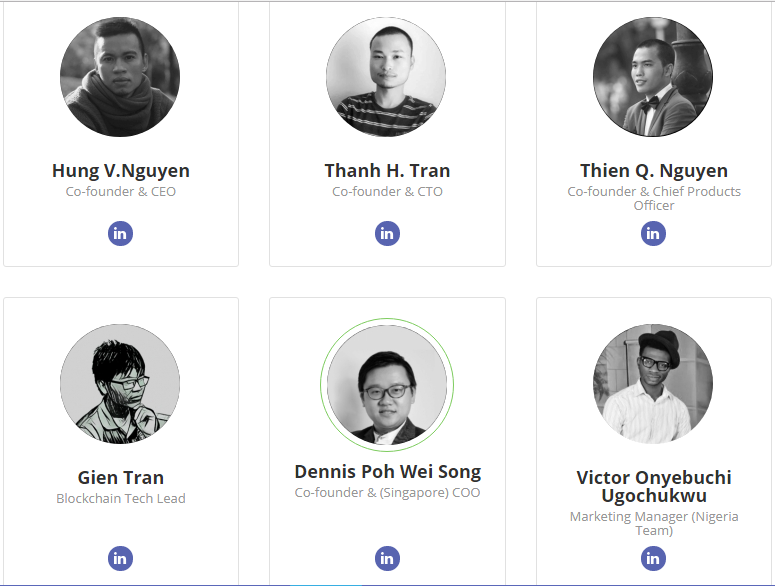 CTU is Contractium’s own network currency. It can be compared similarly to Ethereum’s GAS. CTU is essential and works as fuel to utilize the Contractium network. While payments of any cryptocurrencies or a business’s own token can be used on Contractium, CTU is a must have element for signing a commercial smart contract on the network. Grab CTU Right now in HERE!